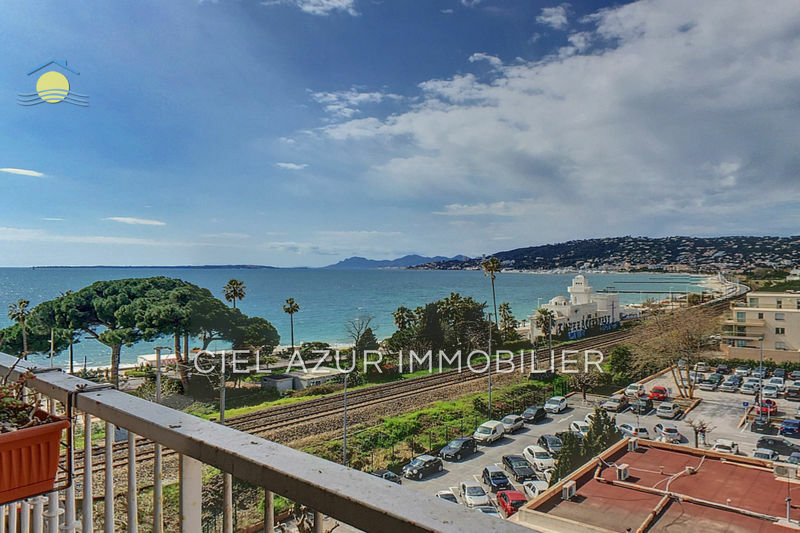 ANTIBES (06160) on the sector of Juan-les-Pins in the district of Bijou Beach 2P of 43 m² for sale in a quiet and in a recent building "Dolce Azzura", a superb 2-room apartment with a large terrace of 14 m2 south and a nice open view and sea view. It offers a living room with a kitchen equipped US "Schmidt", a beautiful room with closet, entered with closet and a shower room with wc. 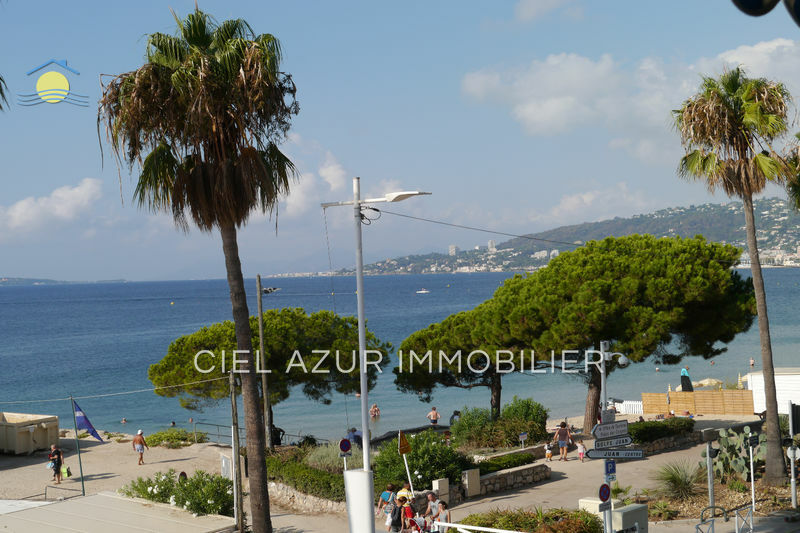 Very bright, double glazing, air conditioning, comfortable and well arranged. Sold with a closed GARAGE. 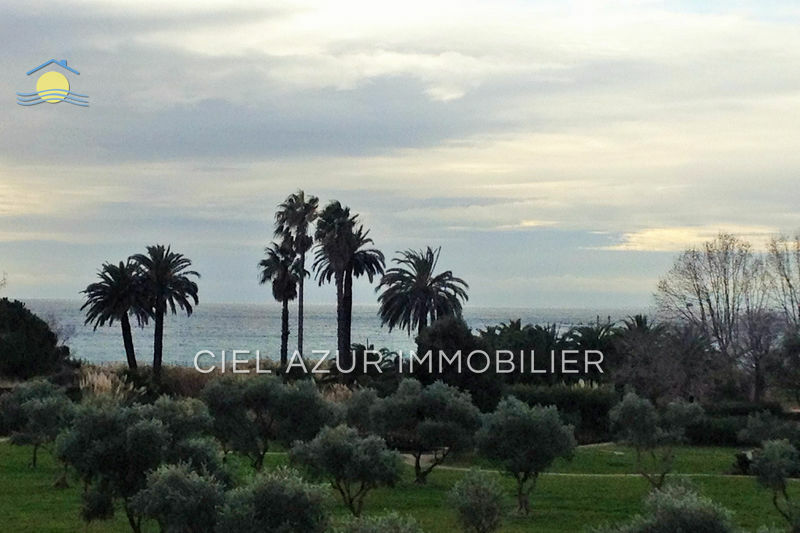 Close to sea and only 5 minutes walk to Downtown.